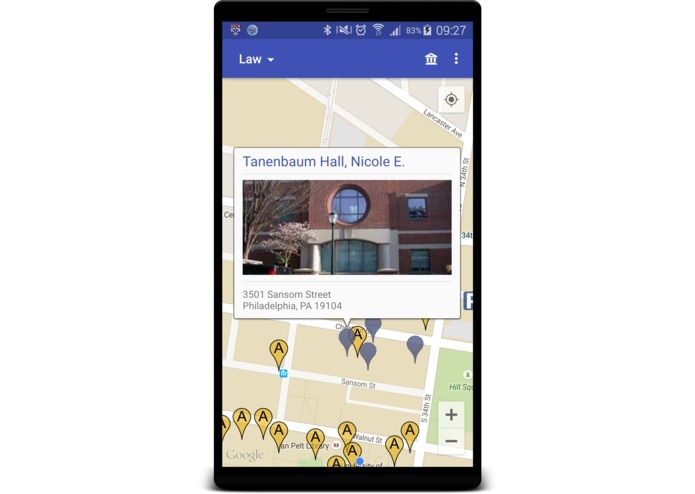 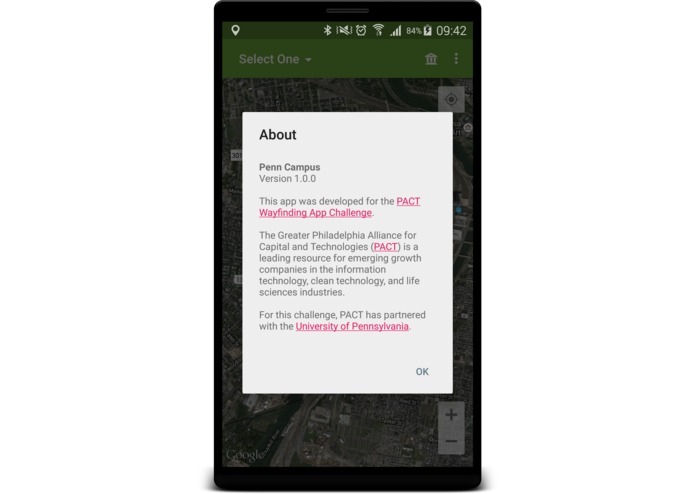 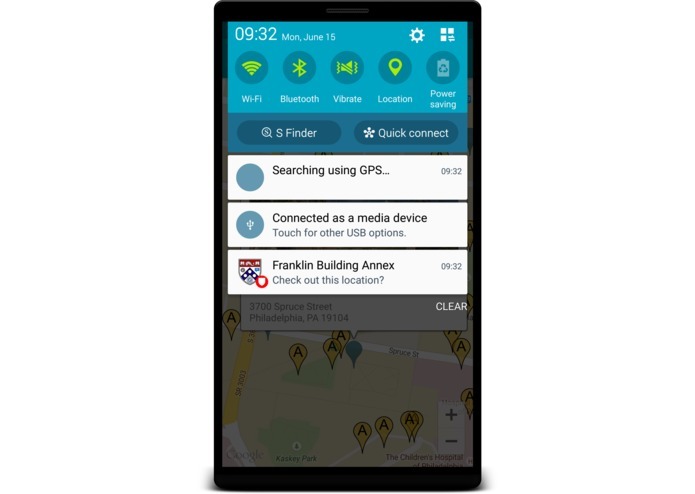 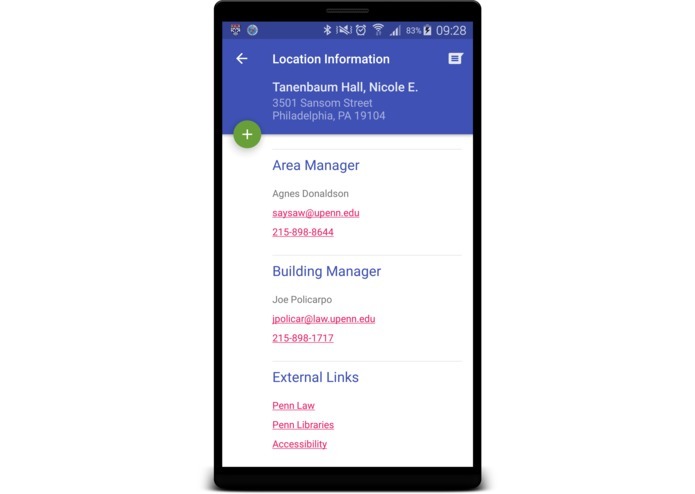 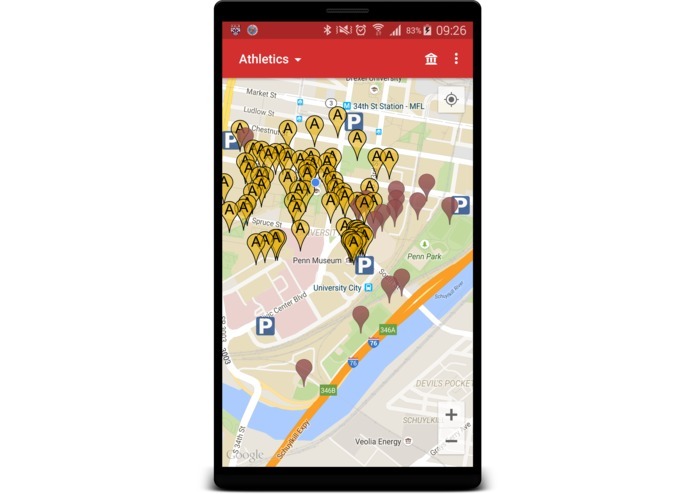 Find your way around the Penn campus from the convenience of your smartphone or tablet! 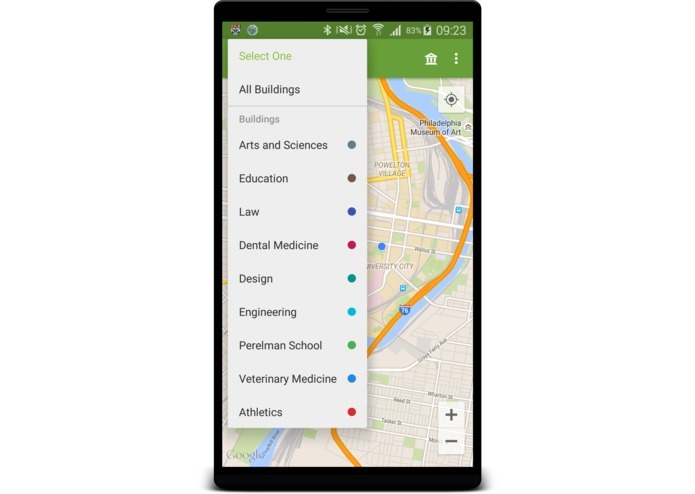 Penn Campus is your guide for discovering and exploring Philadelphia and the Penn campus. 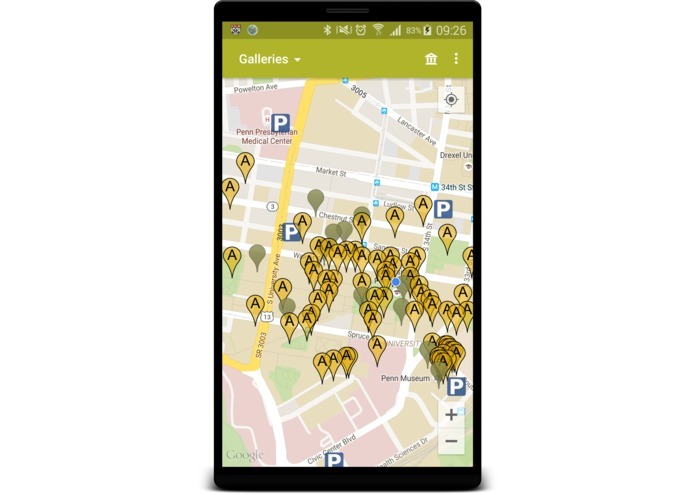 It provides comprehensive information about hundreds of locations on campus, including buildings, public art and parking and more! 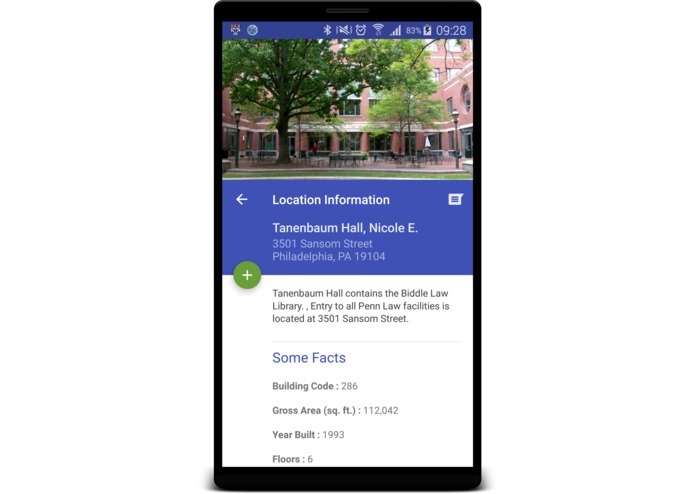 Whether you're a University of Pennsylvania student, faculty or staff, Penn Campus is sure to make finding your way around campus much easier and enjoyable. 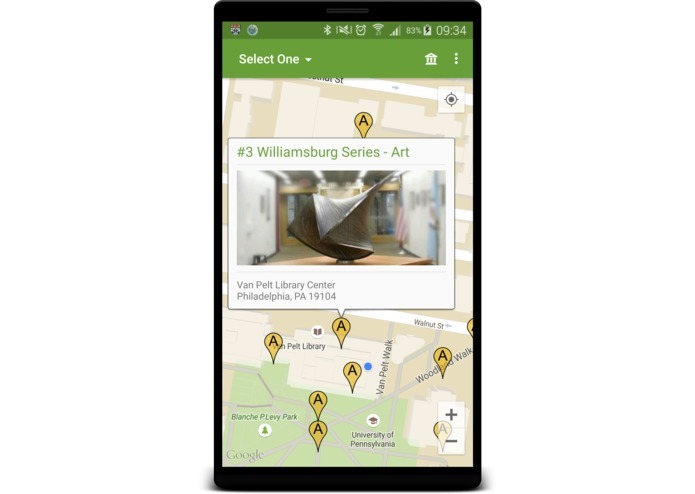 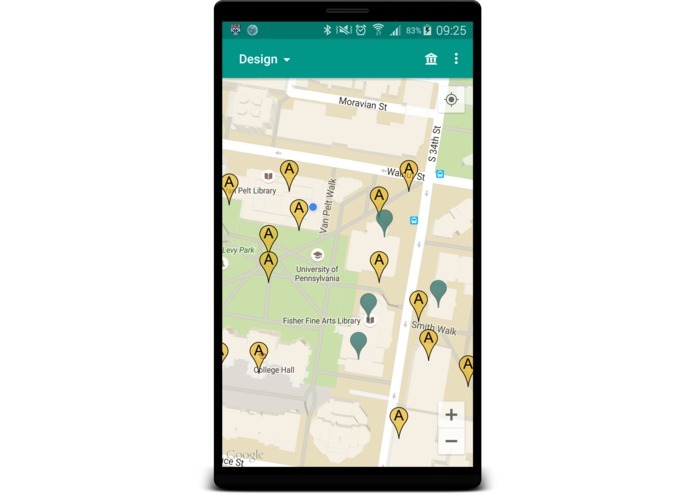 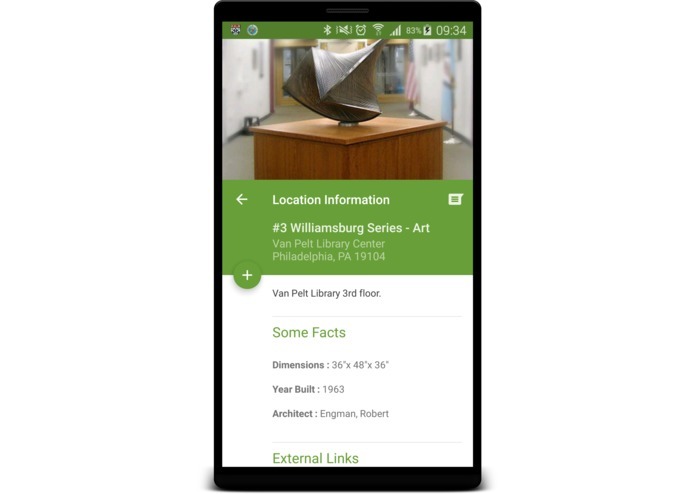 Discover art and other points of interest in the vicinity of your current location, thanks to geolocation technology right on your mobile device. 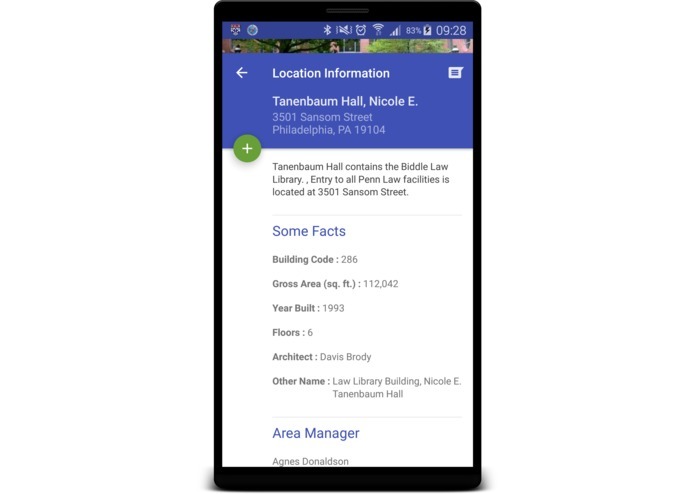 Penn Campus has an engaging user interface for the ultimate user experience. 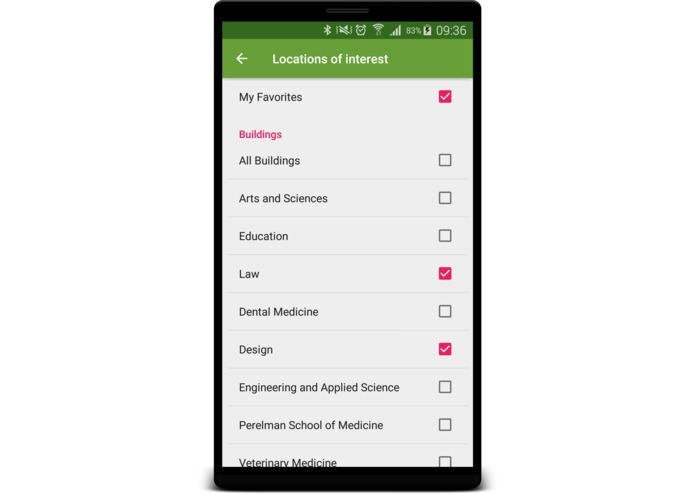 You can choose to explore Penn campus by building category, and add points of interest to your favorites. 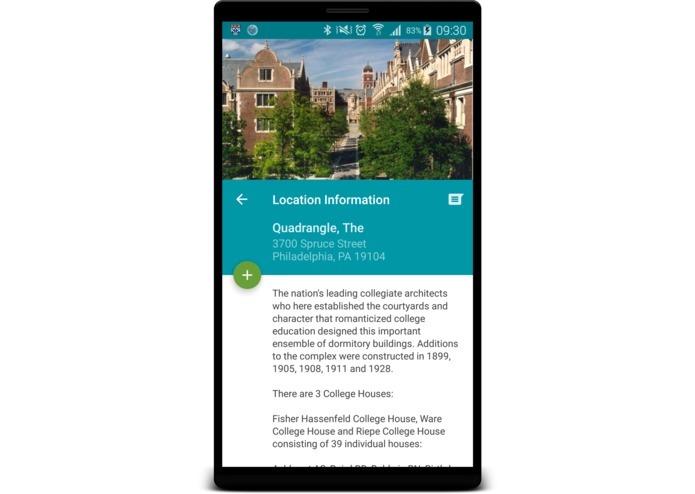 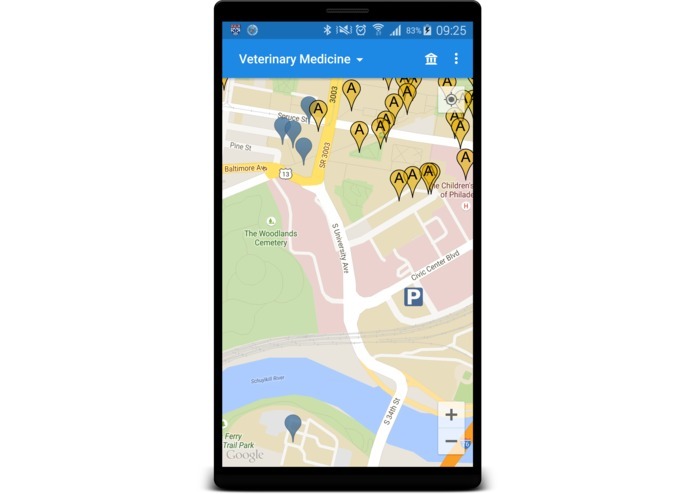 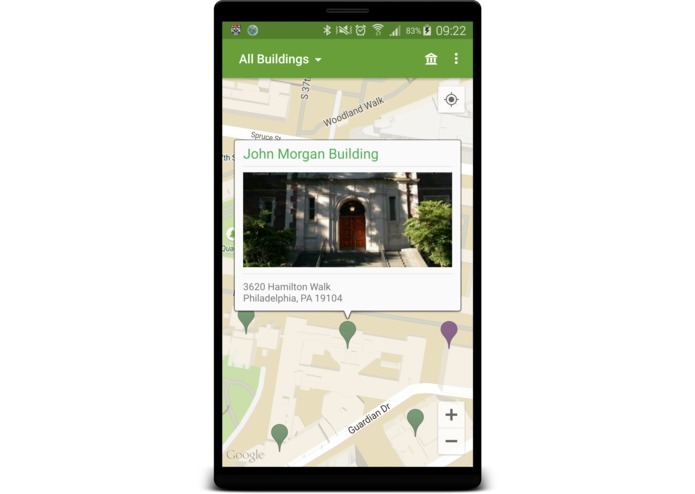 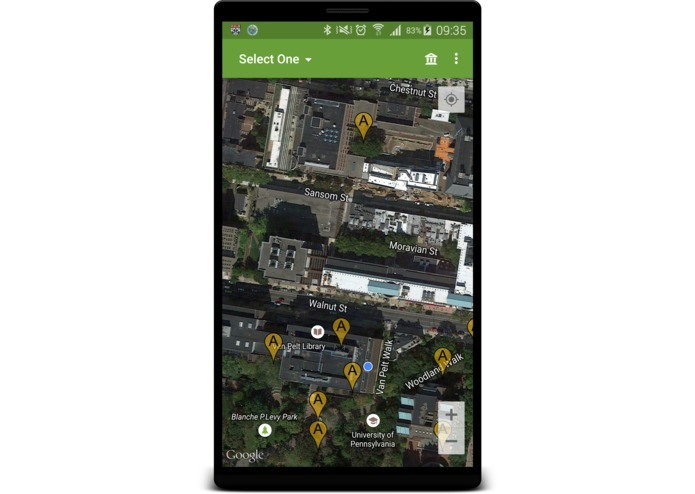 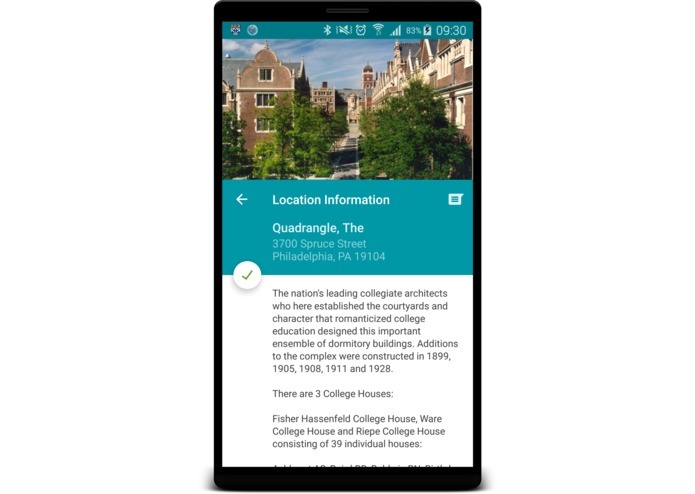 Display detailed information about each location in a clear and concise manner. 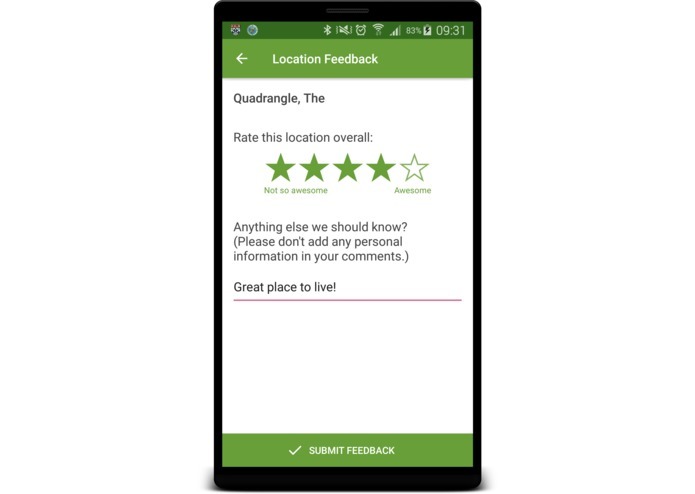 You can also choose to give feedback on a particular location to help us better your experience. 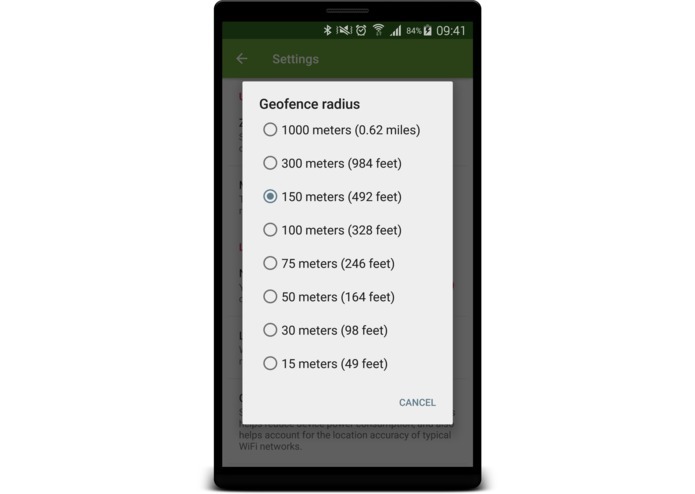 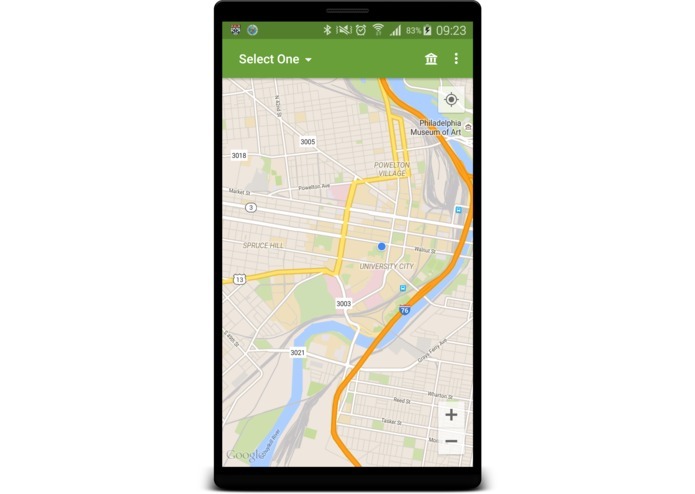 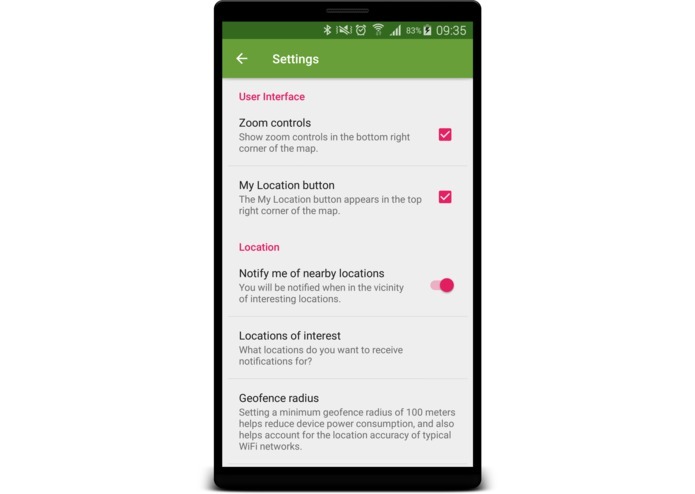 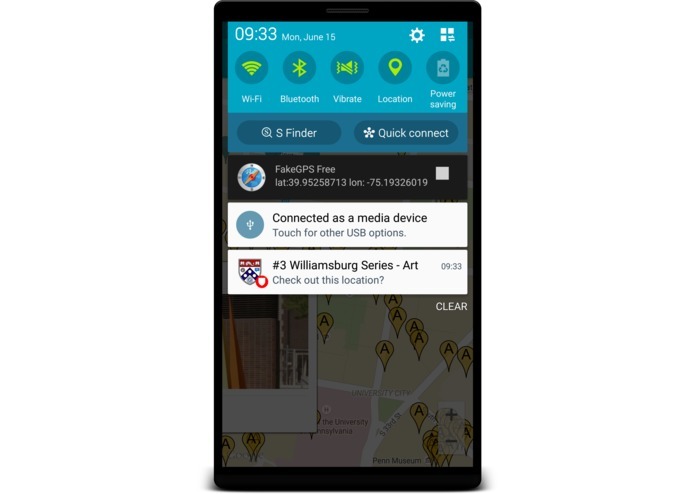 Customize geolocation features and only receive notifications for specific locations. 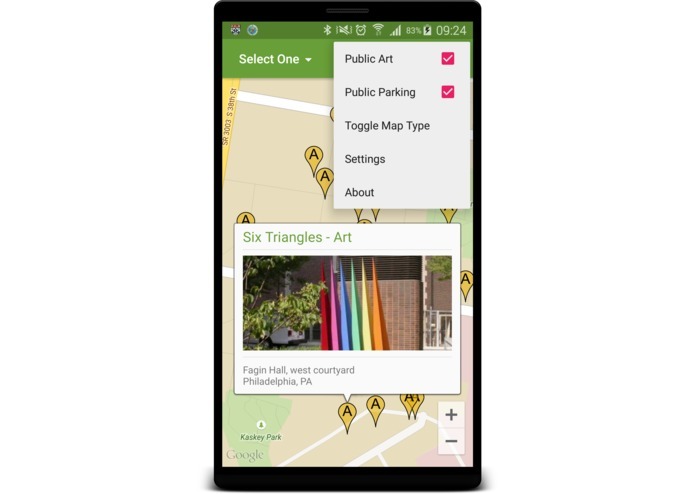 Penn Campus is your ideal companion for finding your way around Philadelphia and the Penn campus!